3-bedroom Apartment This apartment is set on the second floor of a building dating back to the 18th century. 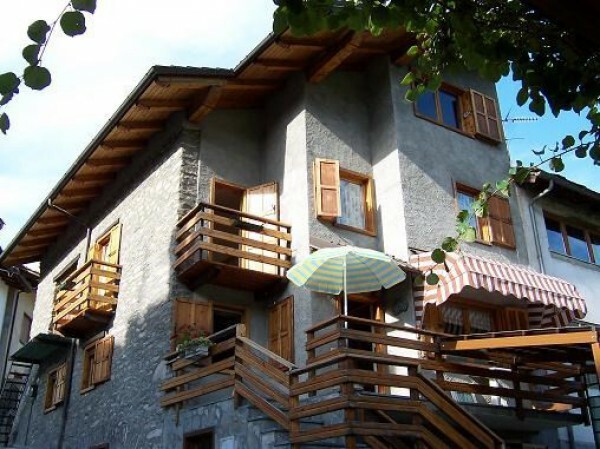 It has been recently renovated with high quality materials and is located in central area in Courmayeur. 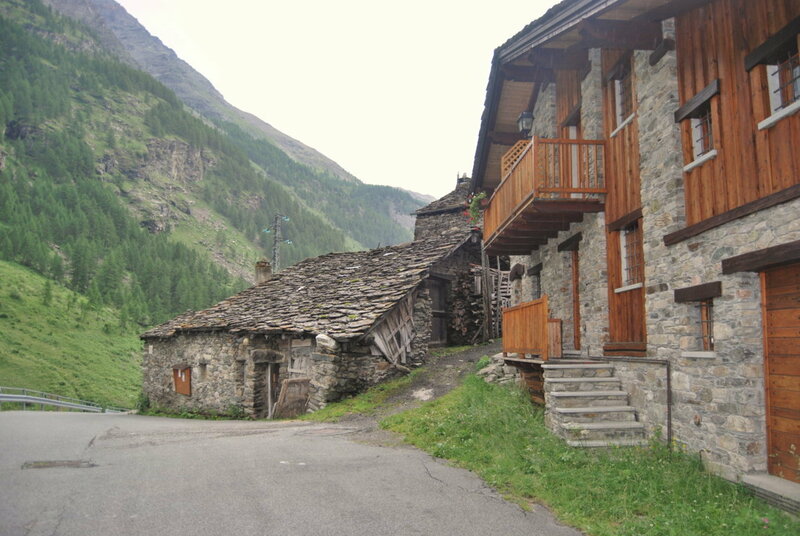 The complex is situated in Saint Vincent, about half an hour’s drive away from Aosta. 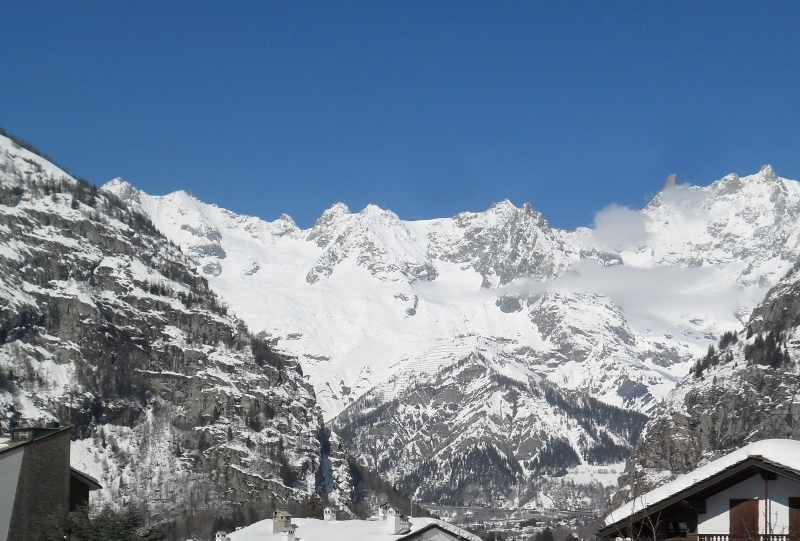 Saint-Vincent enjoys a central position in Aosta Valley and unfolds as an amphitheatre from the chain of mount Zerbion and from the thick conifer forests of Col de Joux down to the Dora Baltea river, with the Mount Blanc in the background. Villa Cort is a luxury property dating from the 16th century that overlooks Emilius and Grivola peaks, and the icy top of mont Ruitor. 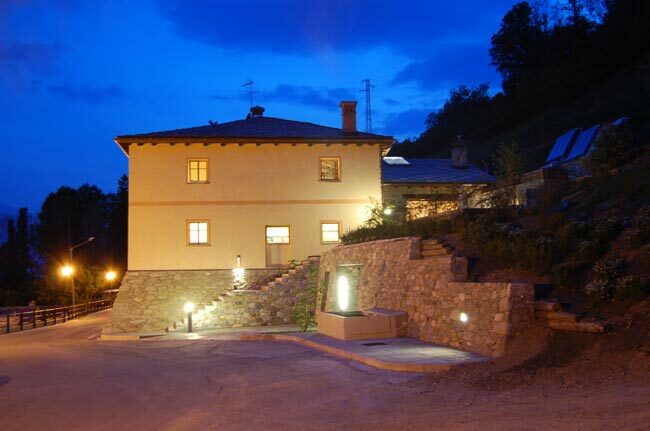 The house is located in a quite countryside spot, 4 Km far from the main city centre Aosta and the cable car to Pila winter ski resort. 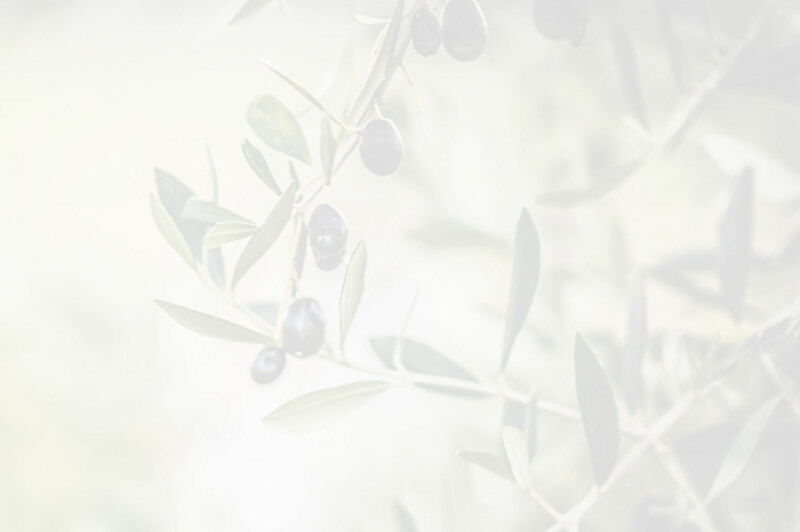 The property has gone through a masterly restoration, in which only natural materials have been used, giving back to Villa Cort its ancient beauty. The house is for sale fully furnished, with refined pieces of design and fully equipped with modern comforts. Portion of house free on three sides which has been recently renovated, a few minutes far from the ski lifts in Chanavey and from the cross-country ski resorts in Barmaz, where basic services can be found, 5 minutes far from the tourist town of Rhemes Notre Dame. Property situated in the old town of Sarre, directly below the Castle of Sarre. 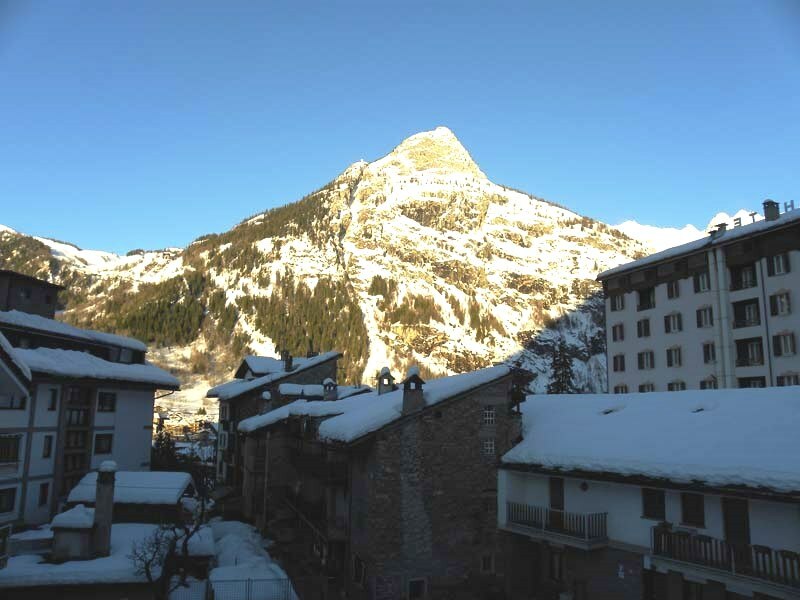 Apartment located in the pedestrian area of Via Roma, on the main promenade of Courmayeur, Valle d’Aosta.